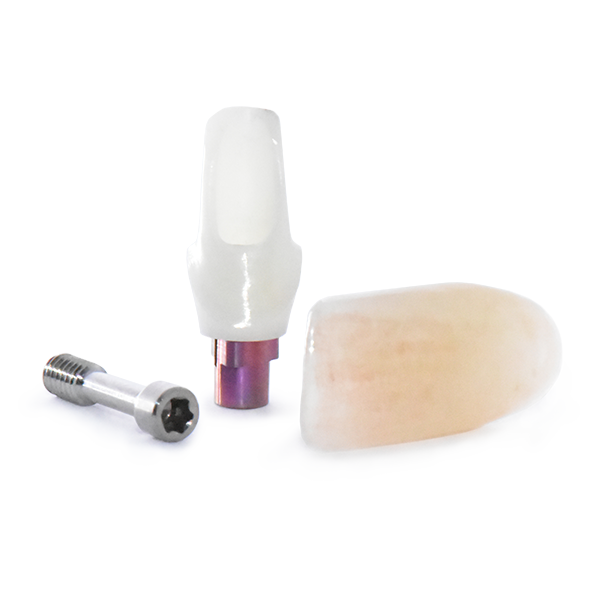 Implant Complete™ gives you everything you need to deliver restorations in one convenient package. 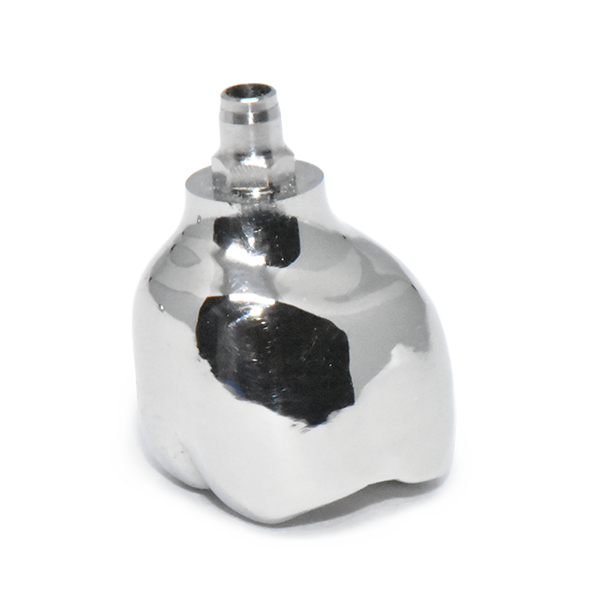 From start to finish, we control the entire fabrication process in-house for total accountability. 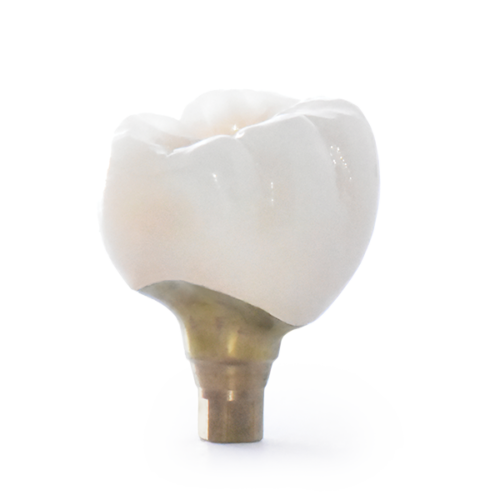 Implant Complete™ case planning has never been easier. 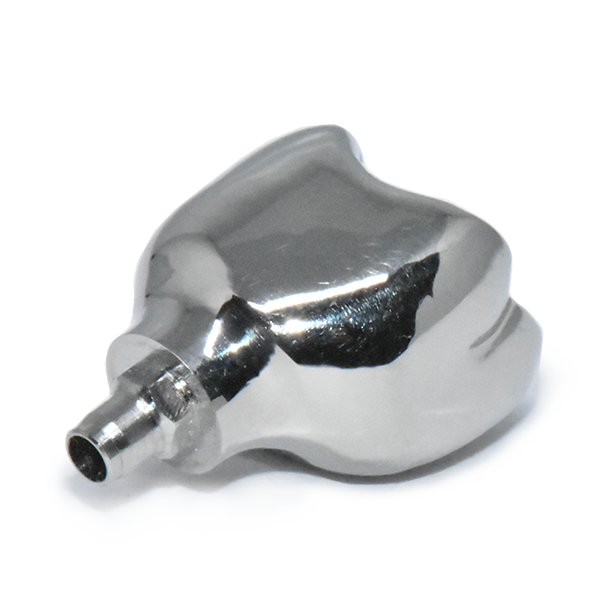 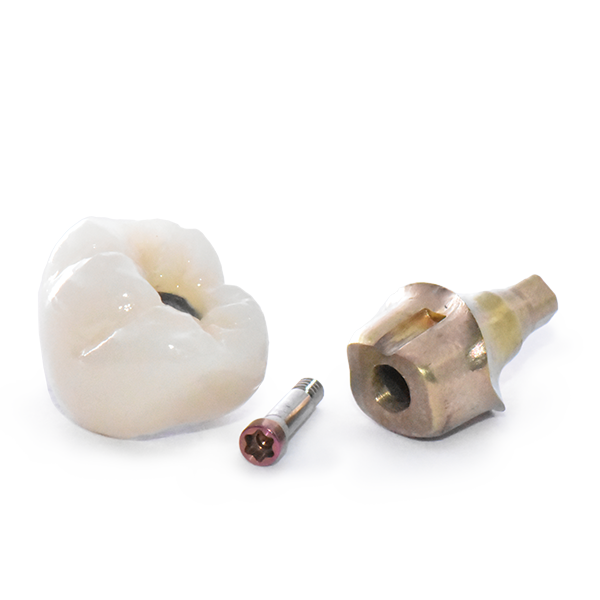 Simply choose your abutment, crown and retention method, and receive a solution with all the components included for one price. 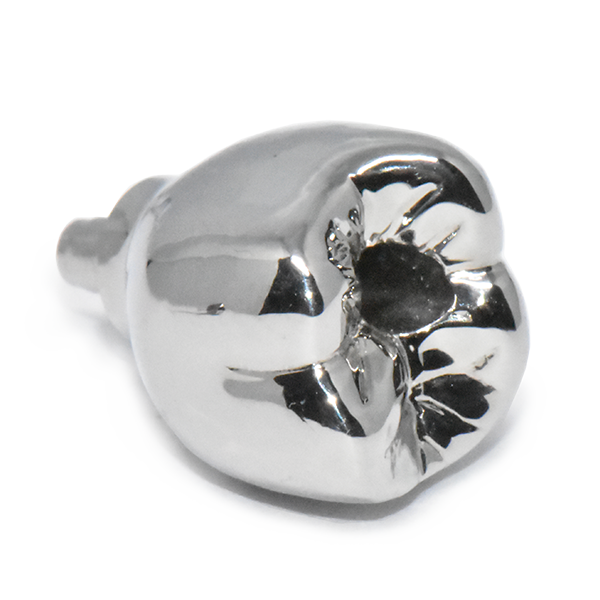 We mill custom abutments so you can count on getting the highest quality solution at a fixed price, and we provide crowns to fit all major manufacturing platforms based on your preference.